Charitable Foundation: Following the devastating floods in the Spring of 2014, Mineco has become the commercial partner of one of the oldest charitable organisations operating within Serbia, the British Serbian Benevolent Trust. 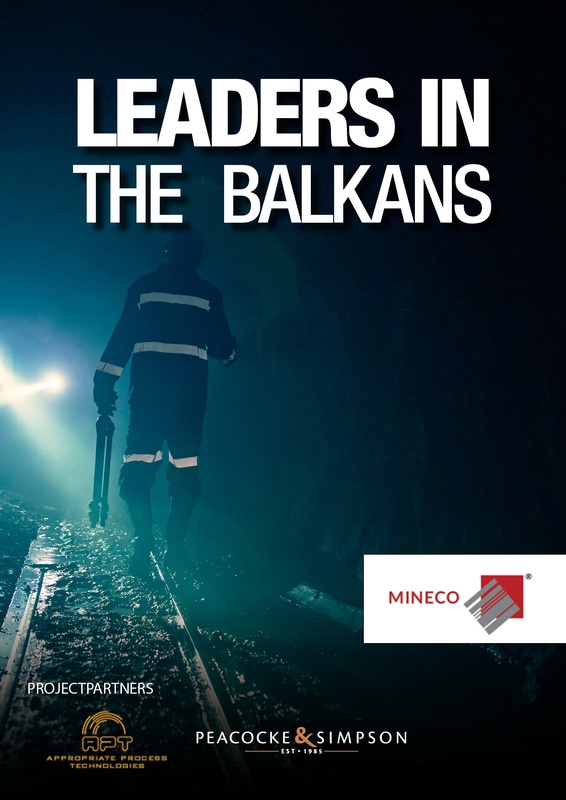 In recognition of our unique position as a UK company operating mines in Serbia and the Trust’s long and proud history of British support to the most under privileged sections of society, Mineco Ltd has pledged to match all of the trust’s future charitable disbursements in Serbia. Specifically looking to improve the lives of the children of Serbia we are actively looking for suitable projects and invite suitable applications through our contact us page. Responsible Operations: Mineco takes nothing more seriously than its responsibilities to its key stakeholders; the local communities and environments in which we operate, our employees, their dependents and our local and international business partners. Mineco is continuously improving its environmental protection measures; always complying with national standards and always striving to achieve international best practice (following the guidance of both the World Bank, IFC and their combined “Equator Principles” which govern responsible lending to the extractive industries). We spent over €2 million in 2013 to improve the tailings (waste) facilities at both Rudnik and Gross mines to better improve local environmental conditions and to ensure through life adherence to environmental legislation. A rolling programme of ISO accreditation continues across the projects to encapsulate our commitment to achieving best practice across the board. At the mines, smelter and development projects management work closely with their local communities to minimise the impact of our operations and maximise the benefits of our community outreach programmes. Additionally Rudnik and Gross mines work closely with their respective national mining institutes to provide apprenticeship schemes, on-the-job training and practical field opportunities for the next generation of miners & engineers. Modern slavery is a crime and a violation of fundamental human rights taking various forms, all of which have in common the deprivation of a person’s liberty by another in order to exploit them for personal or commercial gain. Mineco has a zero-tolerance approach to modern slavery and is committed to acting ethically and with integrity in our business dealings and relationships throughout the world to prevent modern slavery taking place anywhere within our own business or our supply chains.